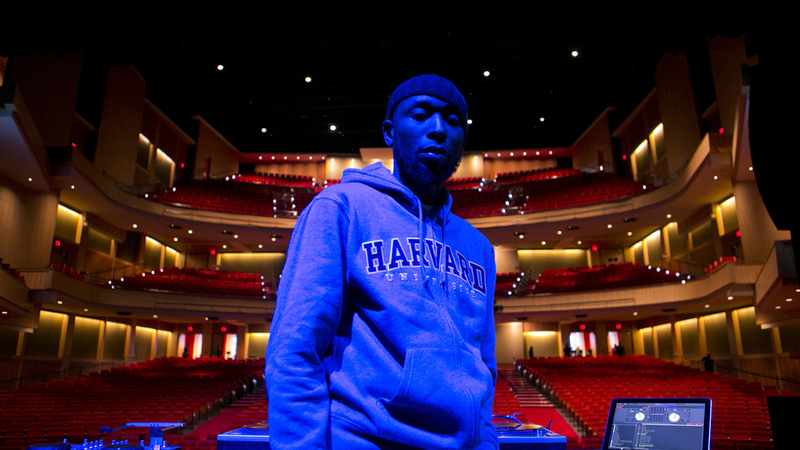 The Hip Hop Fellow is a documentary about the hip hop producer 9th Wonder and his tenure at Harvard University as he teaches “The Standards of Hip-Hop” course, conducts research for his thesis and explores hip hop´s history, culture and role in academia. We follow the Grammy Award winning producer as he explores the original records that created hip-hop´s 10 most important albums from a production perspective for his research thesis titled “These Are The Breaks”. The documentary focuses about the emerging significance of incorporating hip-hop studies into the academy and spotlights the scholars and musicians at the forefront of preserving 40 years of hip-hop culture. 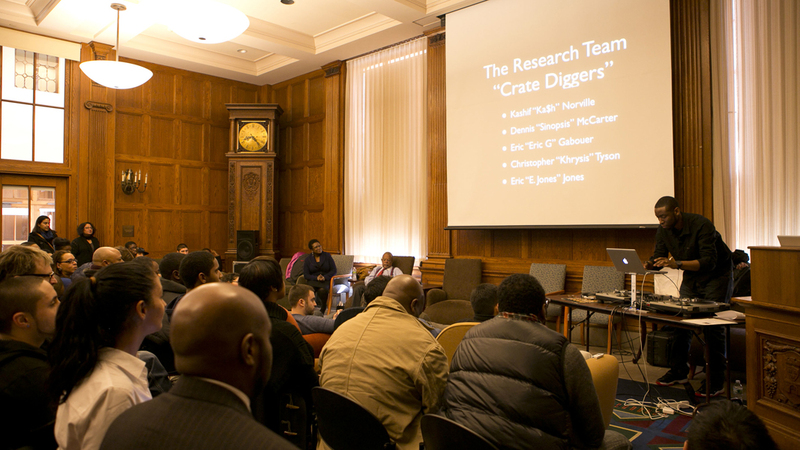 In addition to interviews with 9th Wonder and clips of him teaching, the documentary consists of interviews with both people at Harvard, Duke, and significant personalities from the hip-hop industry.